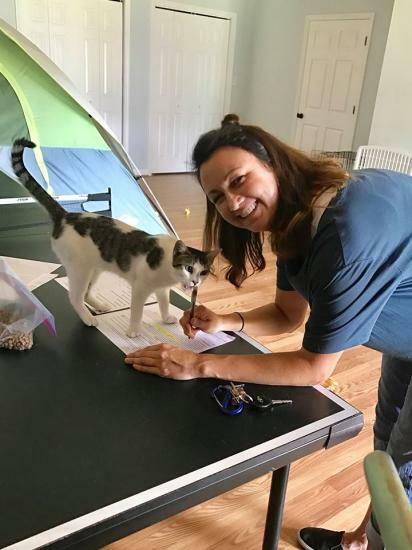 Dainty Duchess (now Pippa) has found her "purrrever" home! 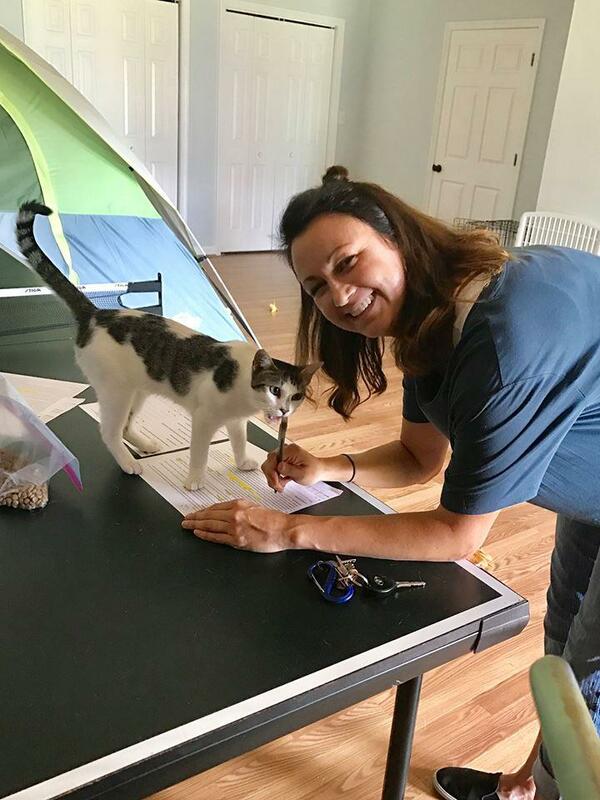 Her new mommy is a teacher, and Pippa's first lesson was to help her mom sign the adoption "cattract"😆! 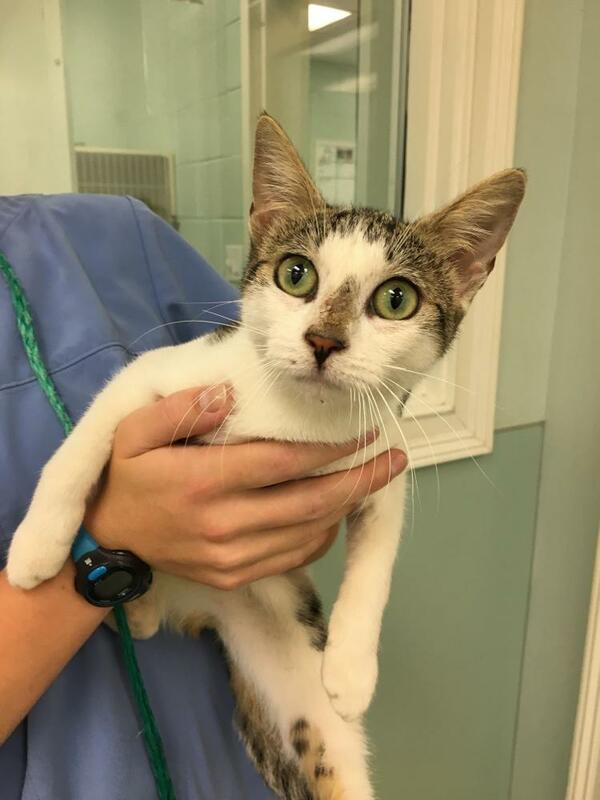 This sweet little kitty gets to also be a big sister to a human 8 month old baby brother. I think this new family of 3 is going to be very happy together!